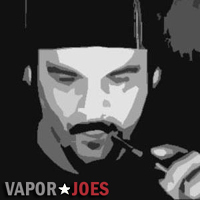 Vaporjoes.com – Vaping Deals and Steals – Multimeter – $5.99 – Free Shipping. Multimeter – $5.99 – Free Shipping. If you don’t have one, get one! 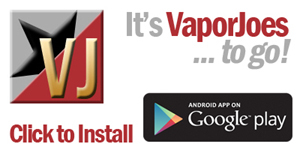 There are 3 things every vaper needs. Lots of paper towels, tweezers, and a multimeter. If you dont have one of these, I suggest getting one. Excellent for testing batteries for voltage and checking the resistance (ohms) on your cartomizers, atomizers, and clearomizers. This can also help prevent a short circuit. 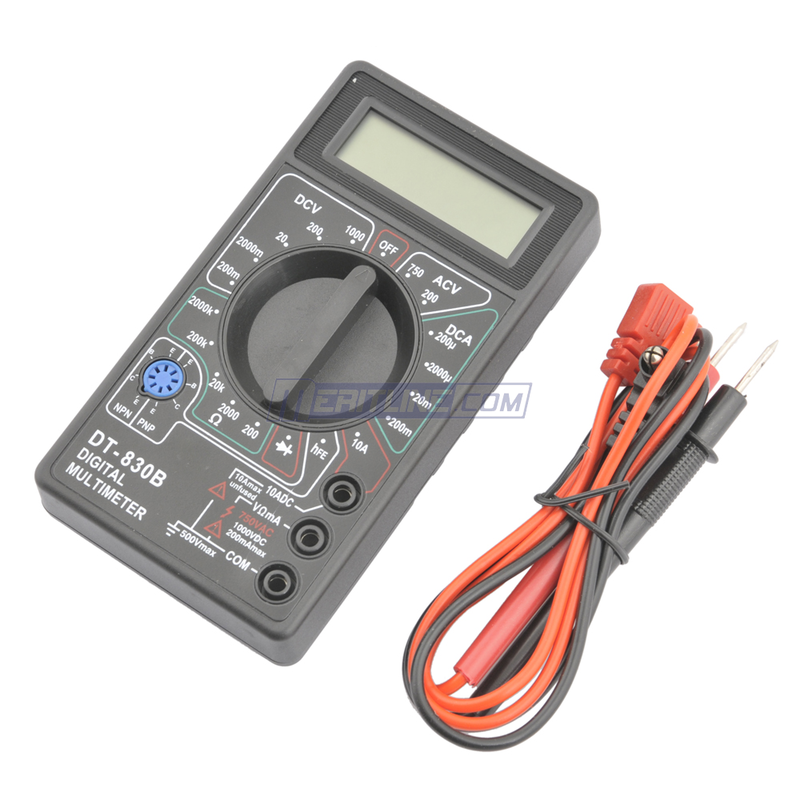 If it doesnt work properly on the multimeter, i wouldnt put it on the PV. These ship out of their China warehouse, but for $6.00 I can wait 2 weeks. I have used meritline in the past for all sorts of different products, they have never let me down.